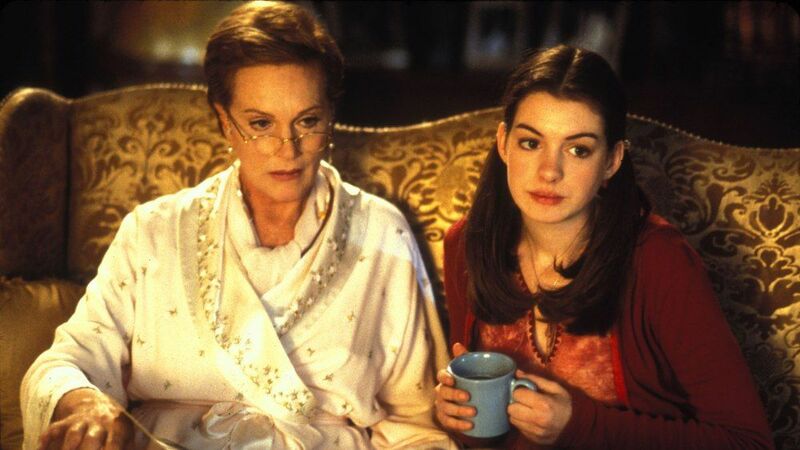 Bet You Didn't Know Julie Andrews Was The Reason Why Mia's Dad Was Killed Off In "The Princess Diaries"
Although we knew that the movie adaption of Meg Cabot's "The Princess Diaries" book series was a work of fiction, we still couldn't help but wish that we had a long-lost grandmother who would one day show up to rescue us from our boring life, and inform us that we were the princess of a European country called Genovia. The dream has been slowly dying since the 2001 movie and its sequel were released. 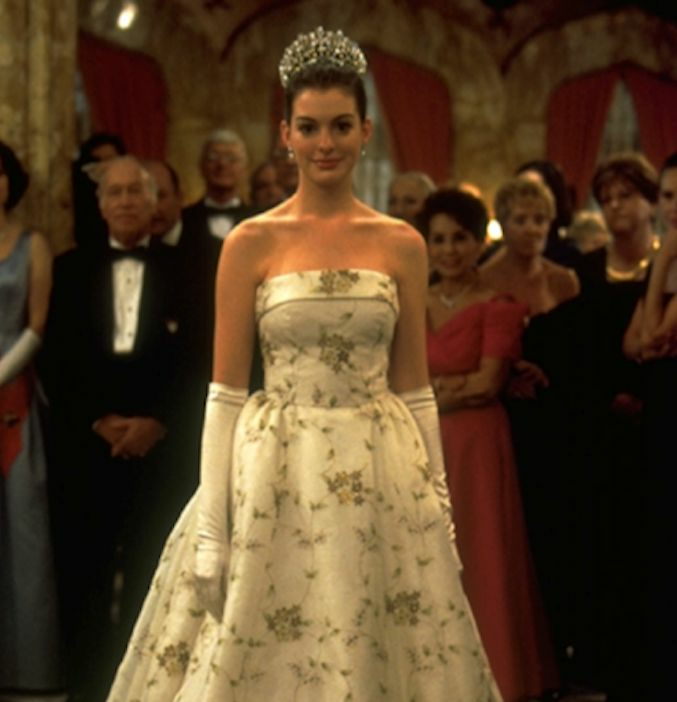 However, we still won't hesitate to watch the movie any chance we get and live vicariously through Mia Thermopolis. 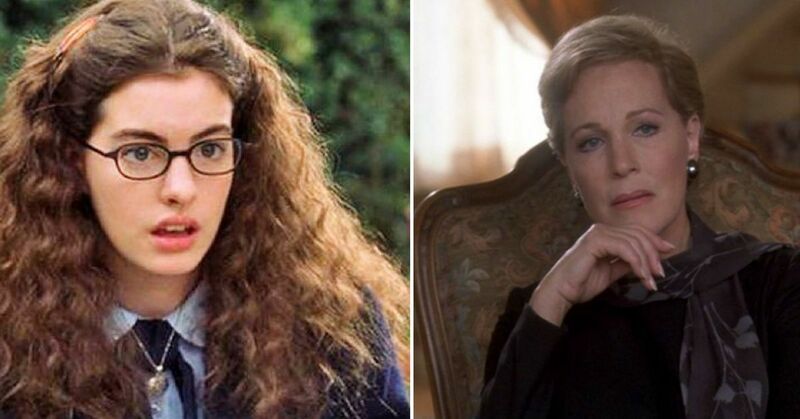 Anyway, in our quest to learn more about the wonderful movie, we came across an explanation for a major difference in plot between The Princess Diaries book and the films. The movie would've been very different had Disney not made some changes to the original story. If you've read the books, then you know that Mia's dad is alive and plays a big role in the story, but when it came to the film adaptation of the novels, Disney decided to kill off Mia's father. 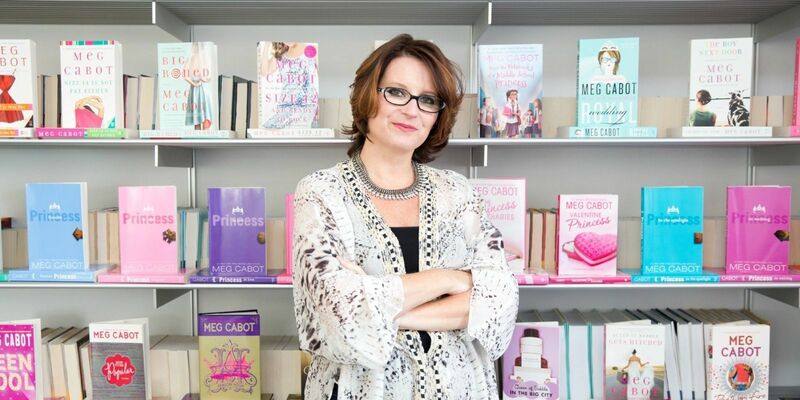 Those who did not read the books probably thought it wasn't a big deal that Mia didn't have a father around, but fans of Cabot's work were taken by surprise. Turns out, Cabot was taken aback too when she was informed of Disney's decision to exclude a major character. "[Mia's father] plays a big role in the books," Cabot explained in an interview with EW. 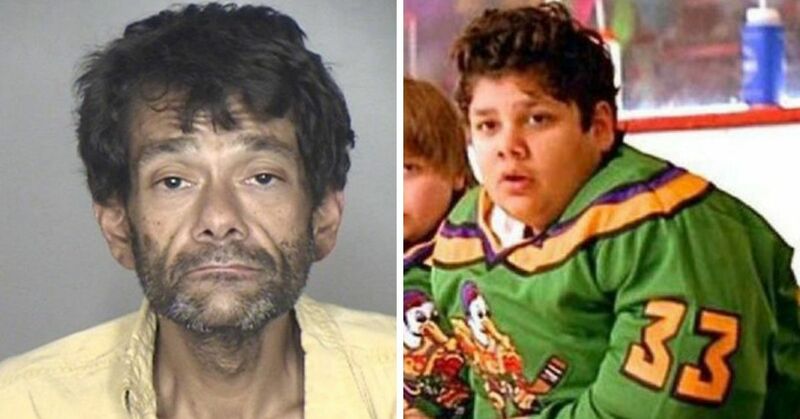 "I was like, 'Oh, oh, my God, what did he do [for Disney to kill him off]?'" She later found out why that particular decision was made and apparently Dame Julie Andrews is to blame. According to Cabot, Disney included her in the process of making the movie from the start, but when they decided to remove an important character, she wasn't too keen on the idea. "'Well, we have this actress, who’s a really big actress, that we want to play the grandmother,'" Cabot recalled. 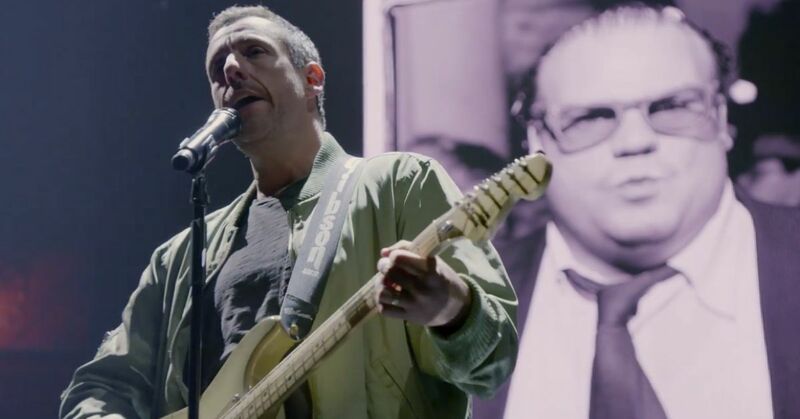 "And we wanna make her role much bigger, and kinda raise the stakes, and give her a lot more lines, and we think we can give her a lotta the dad lines.'" The author finally came around once it was revealed to her that Andrews was the actress that they wanted for the role of Queen Clarisse. "I was like, 'Oh my God, kill the dad.' 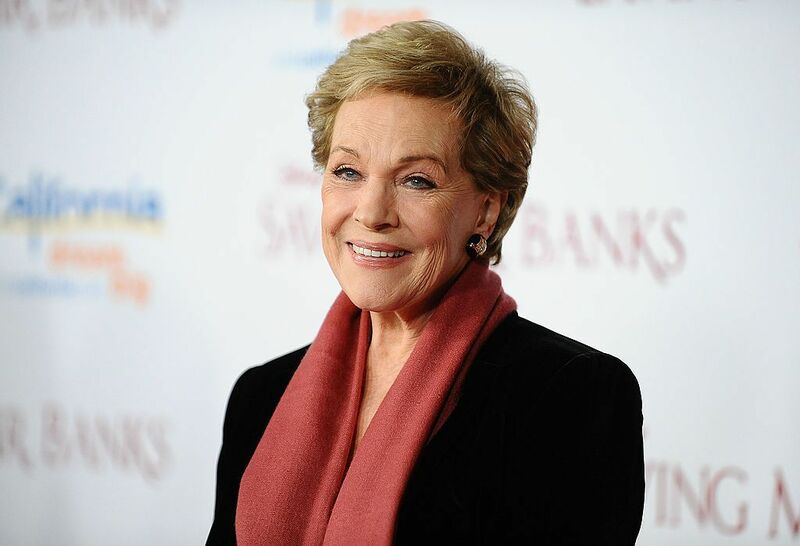 I was like, it’s Julie Andrews, sure." Honestly, we'd have the same reaction too if Andrews was going to be playing a character based off a book we wrote. While on the topic of Andrew's role in the movie, she recently told Buzzfeed that she's on board for Princess Diaries 3, which reportedly has been given the greenlight. "There's talk about it," Andrews said. "And [Anne Hathaway]'s very keen to do it. I would very willingly and happily do it." We can't wait for more details about the upcoming sequel to be released!